HAPPY BIRTHDAY FREDDIE! The youngster turns one and was treated to a LOAD of cake. 24. 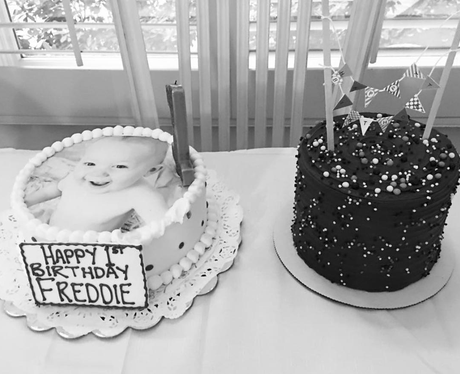 HAPPY BIRTHDAY FREDDIE! The youngster turns one and was treated to a LOAD of cake.